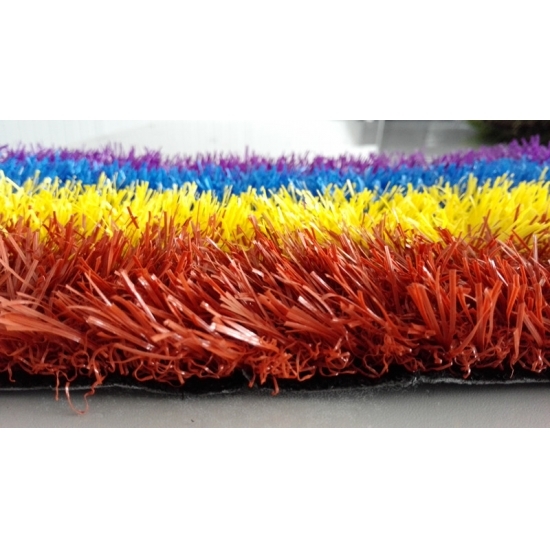 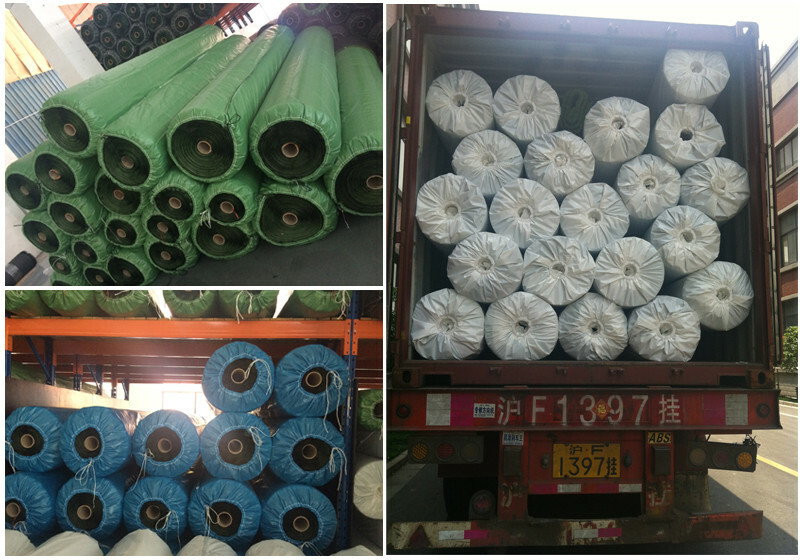 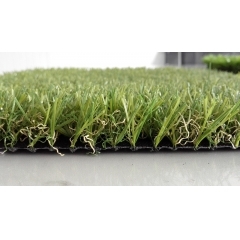 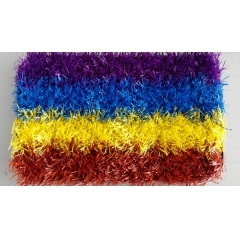 Colored artificial grass can be used for trade show booths flooring and wall decoration. 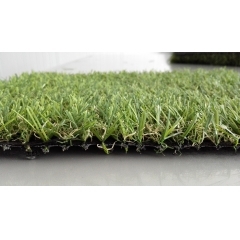 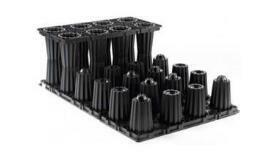 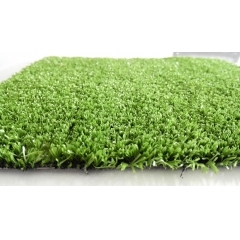 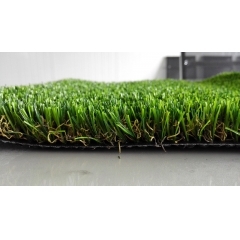 What's more, our synthetic turf artificial grass with color is durable and easy to maintain. 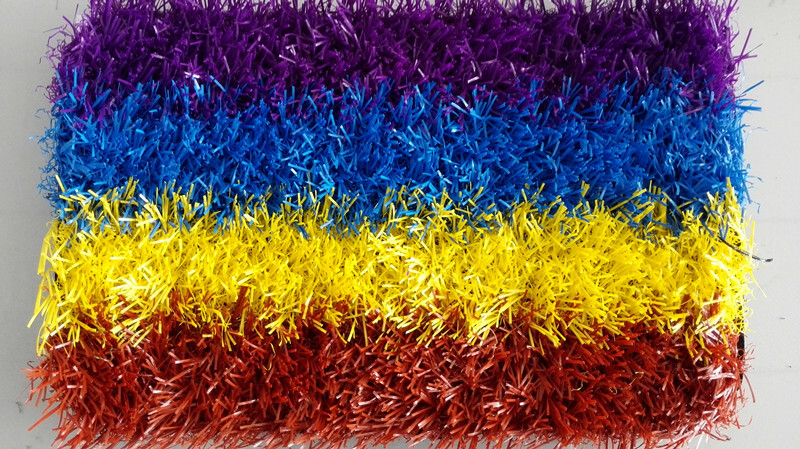 And over time, the turf colors continue to look great!